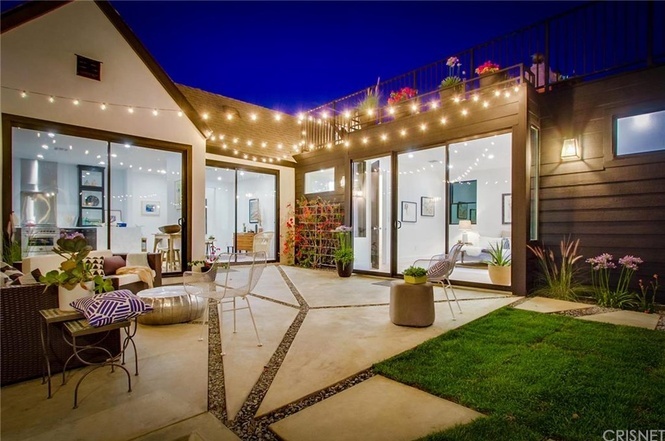 Here is another accomplishment by our reliable, resourceful team at Fusion Windows and Doors. 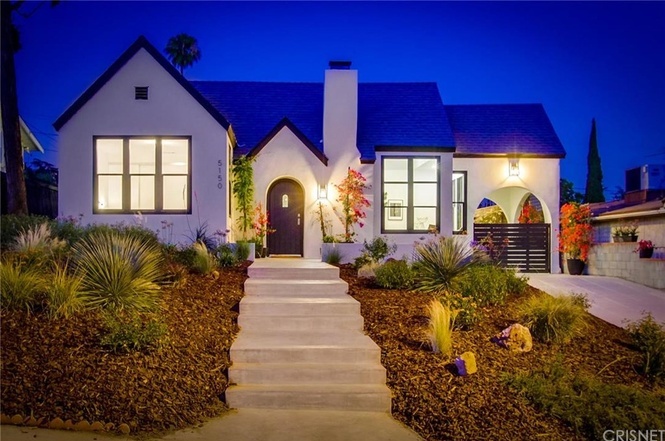 Take a look at the work what we delivered for this family home in Los Angeles. 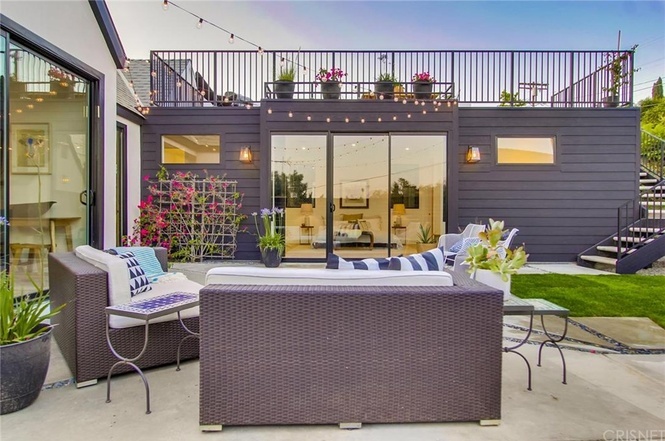 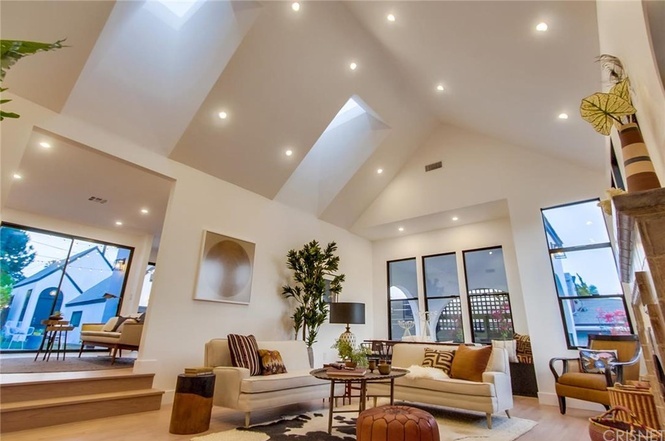 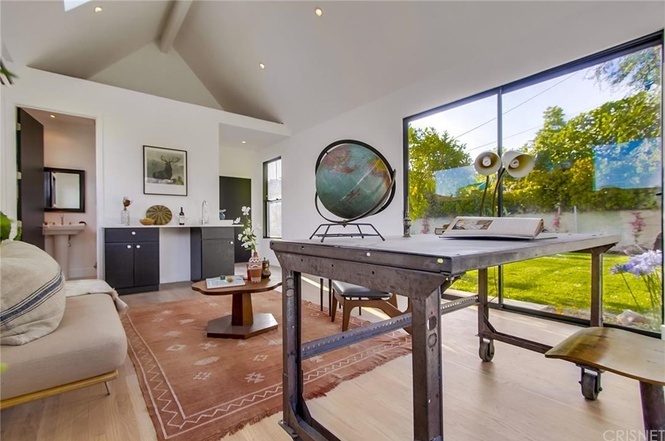 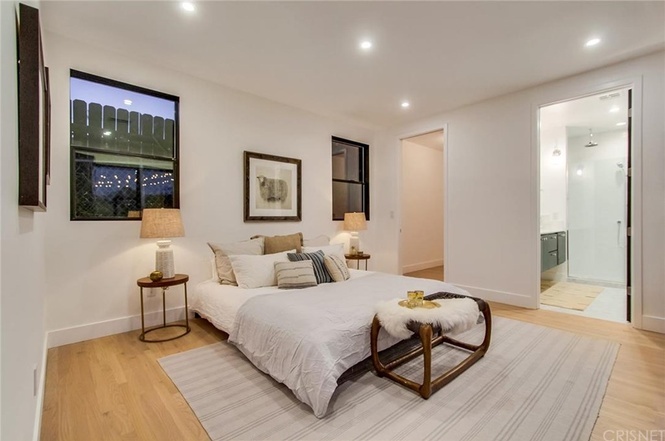 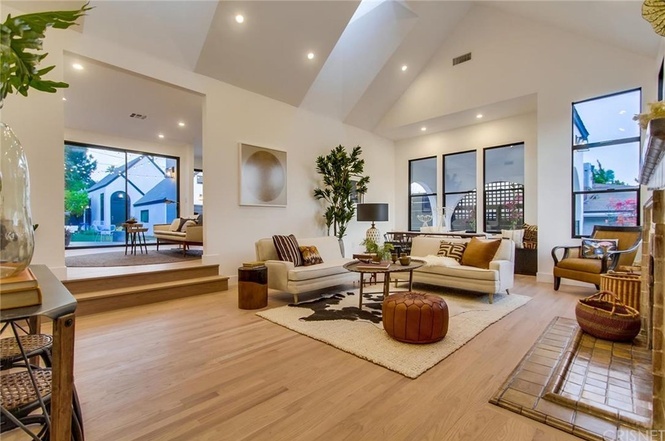 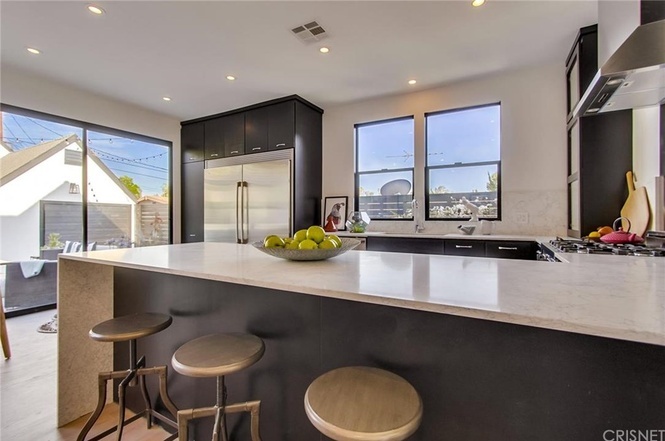 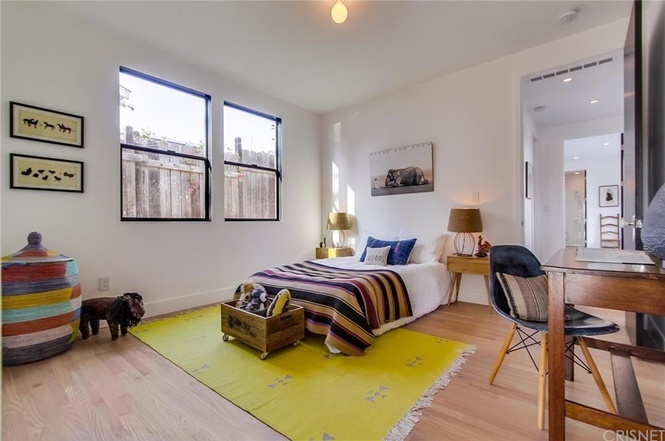 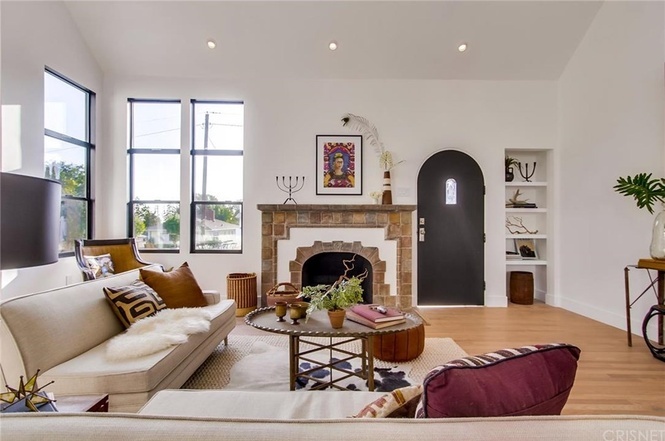 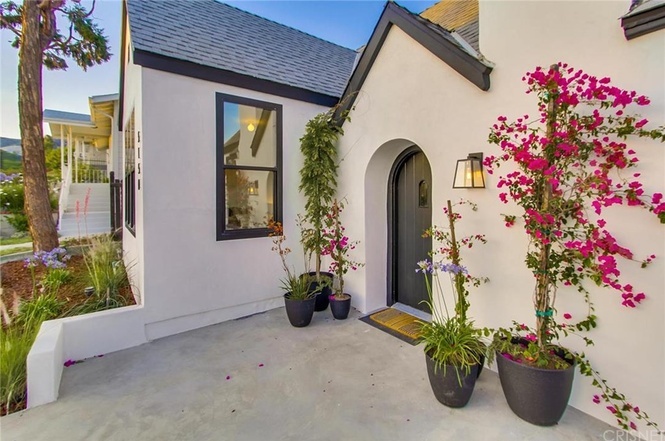 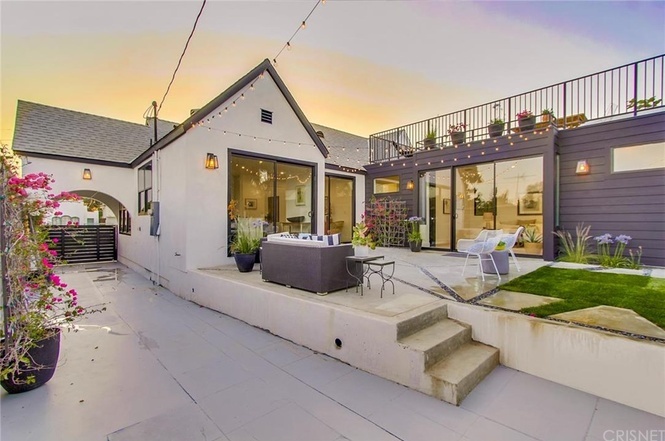 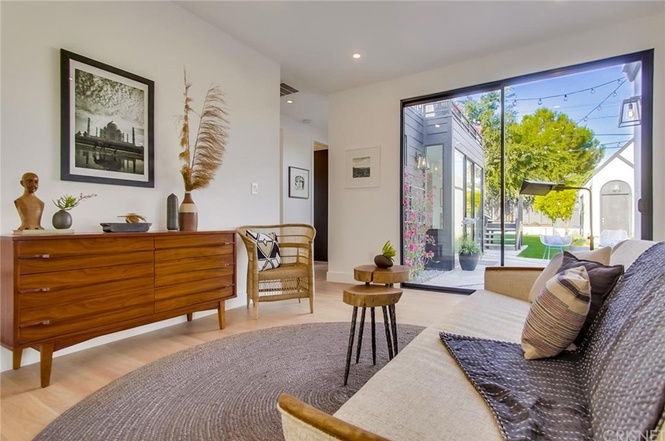 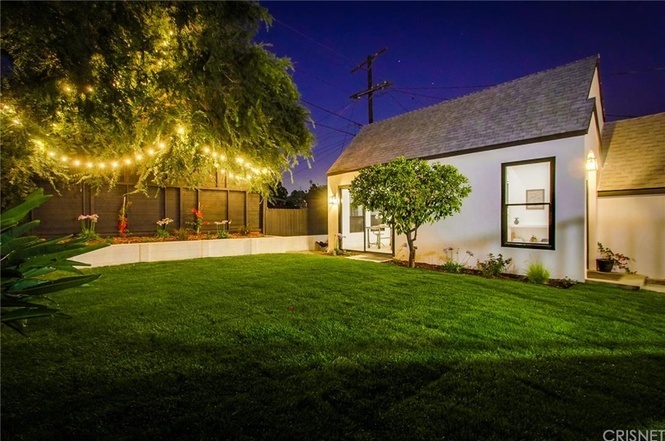 This attractive 1925 single family residence in the Eagle Rock area of our beautiful city of Los Angeles went through a complete remodeled, before it was placed on market, for sale. 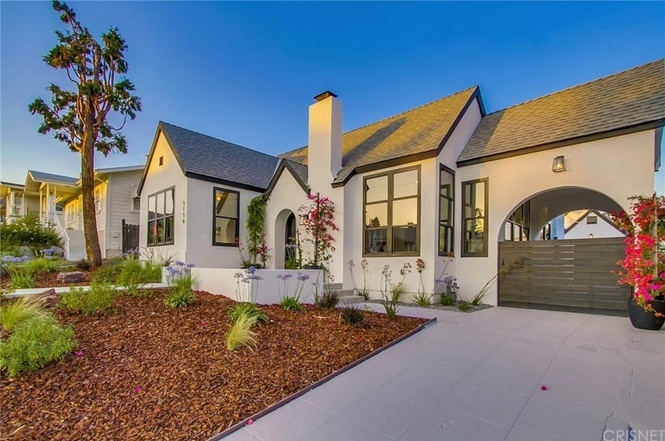 The classic Tudor style home went through a compete remodel and ended up doubling its original square footage in size. 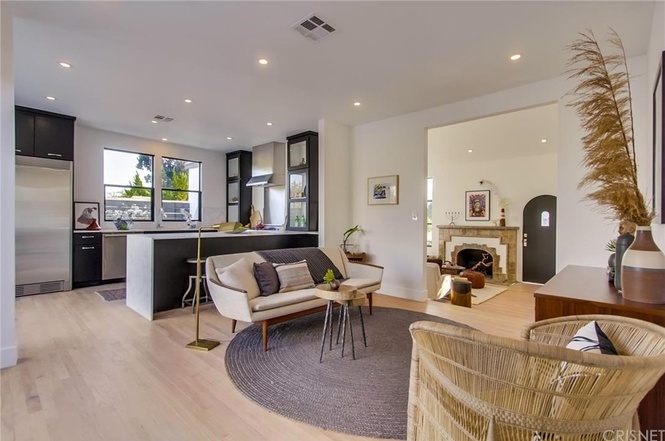 From its 9’ ceilings throughout, the 15’ in living/dining space, with skylights, original Batchelder fireplace, new wood floors, new electrical and plumbing, custom cabinets, the works. 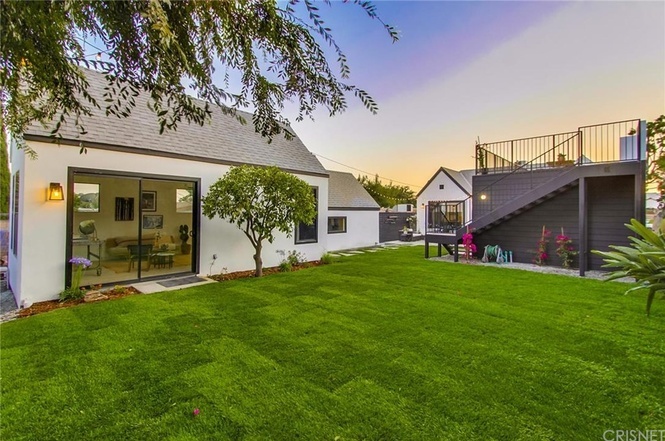 Therefore, every aspect of the job had “quality and “efficiency” written all over it. 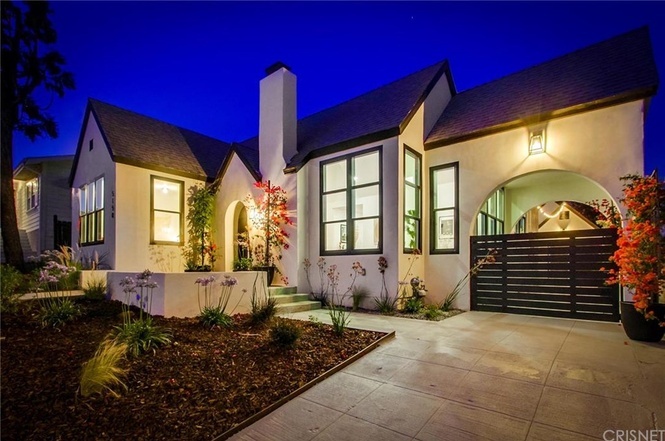 What Fusion Windows & Doors Did to Beautification of this classic home? 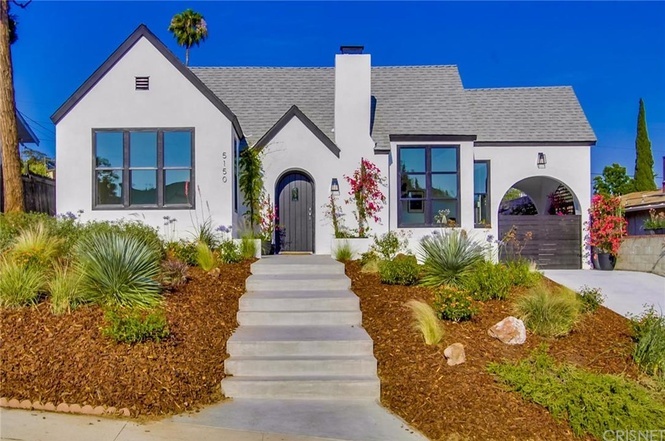 Through this meticulously redesign bringing more lights into the residence thanks to the high ceilings, our job at Fusion Windows and Doors was to give its windows a full remodel as well, going from wood to Milgard aluminum nail-on windows, requiring nail-on installation. 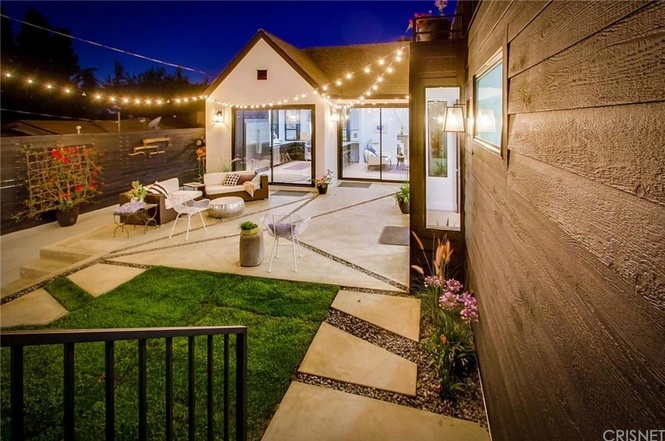 Milgard, one of the industry’s best, most desired manufacturers was the brand of products chosen by our client. 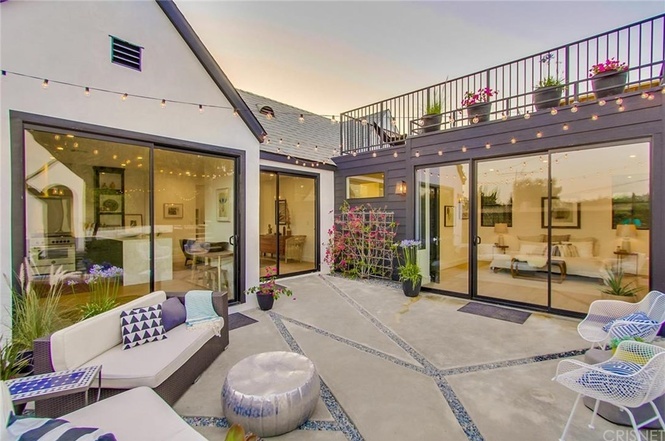 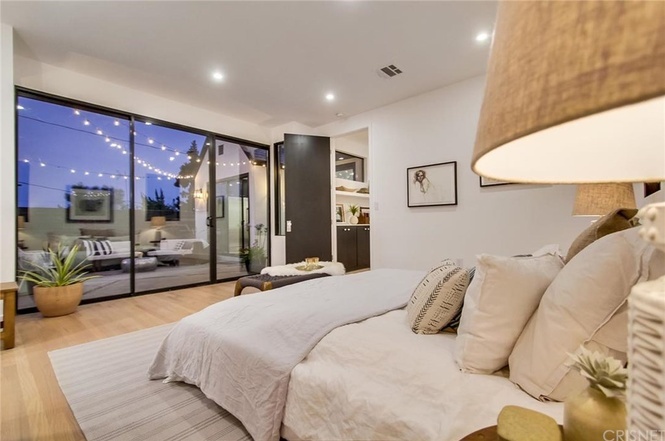 Additionally, sliding glass doors, single hung windows were added to bring the entire sophisticated design and finishes together, creating a seamless indoor-outdoor living that represents the best of LA’s urban lifestyle. 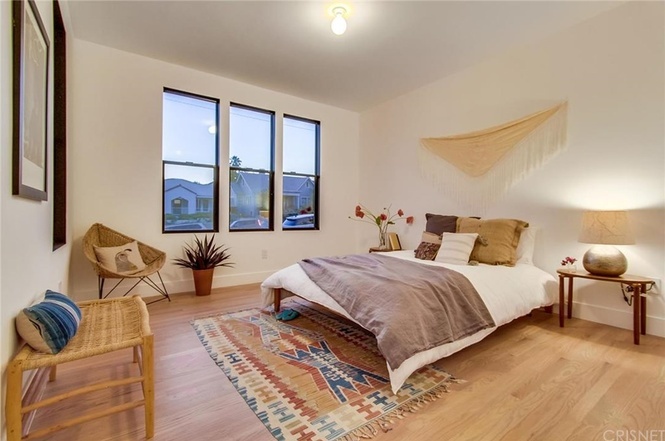 What did we bring to the project (in short)? 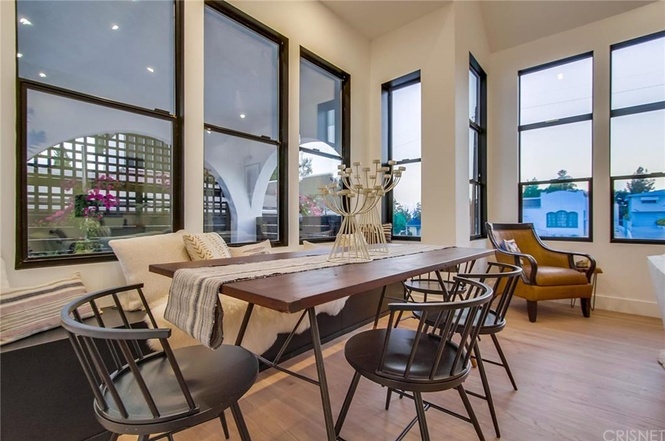 Milgard bronze anodized aluminum windows. 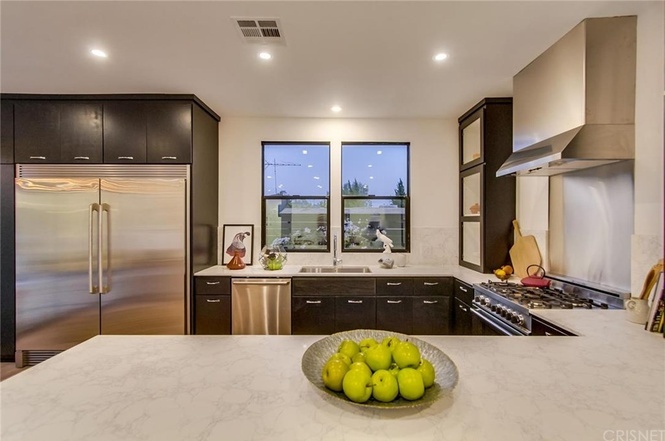 As always, we welcome homeowners, designers and contractors to contact us and let us help with window and door installations, and remodeling. 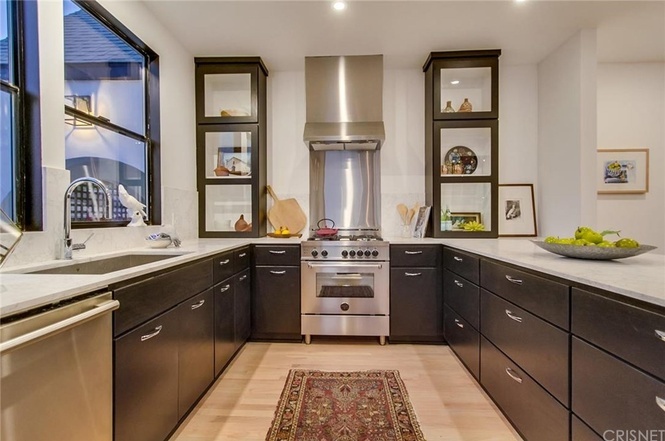 Hope to see you at our showroom in Glendale.